Helix Strength helps people stay young and move well through health & fitness coaching. I primarily use individual and small group training focused on the whole body. This means, I assess strength, body composition, stress, sleep, nutrition, mobility and even the visual and vestibular systems of the body which hugely impact our ability to function well. I believe in integrity, health, strength and courage. My purpose is to enhance the quality of life for people through a fitness philosophy that serves clients on a thoughtful, individual basis in order for them to take control of their health and fitness goals. Scales Pharmacy opened in 2014 with the goal to create a pharmacy practice centered around the patient experience. 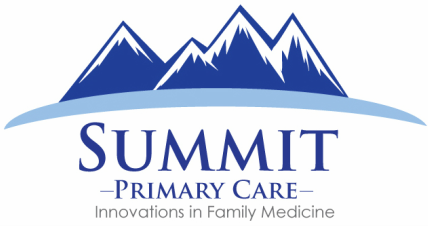 Our pharmacy has developed a wide variety of clinical and financial programs to reduce or eliminate barriers to care for our patients, in and around the metro Denver area. We slow down and work with each patient to individually to identify how we can best help them meet their health goals. We accept more insurances than our big box competitors, and have created several pricing options for those that are uninsured or underinsured. There are no long lines and we can offer delivery throughout Denver. It would be our absolute pleasure to show you how much better the experience at a community focused, locally owned, independent pharmacy can be. ​For more information or assistance, contact Brenda Wallingford at Brenda.Wallingford@onebodyintl.com or 303-913-0733.